This free event will provide you with a wealth of information on how to get into teaching and how to apply for training in your region. - Attend a presentation on the different teacher training routes and funding available. 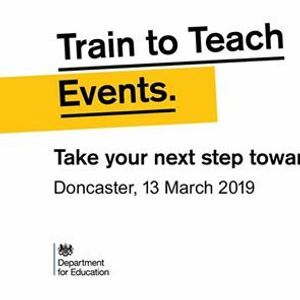 - Speak to teaching experts to receive one-to-one advice on your training options – please check your eligibility for teacher training before coming along to our event. 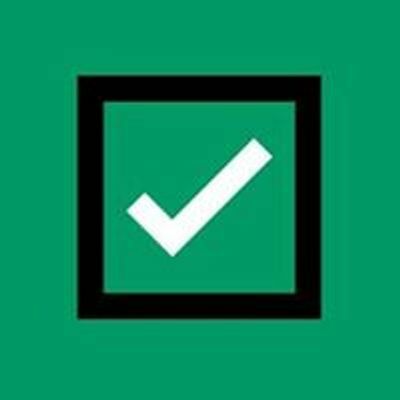 - Receive personalised advice on your UCAS application – don’t forget to bring a copy of your personal statement with you. - Talk to practising teachers about life in the classroom. 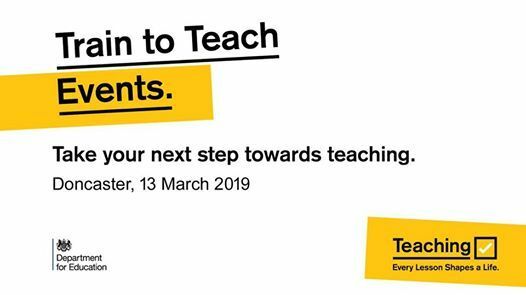 - Meet representatives from the schools and universities that deliver teacher training in your region to find out about their courses and entry requirements. Train to Teach events operate on a drop-in basis so you can arrive and leave at any time. However, we recommend allowing at least two hours to make the most of your visit and the wealth of information available. The presentations run hourly throughout the event and our experts will always be on hand to offer you advice.